Close to the Village of Nottage and the Glamorgan Heritage Coast and the popular resort of Porthcawl. 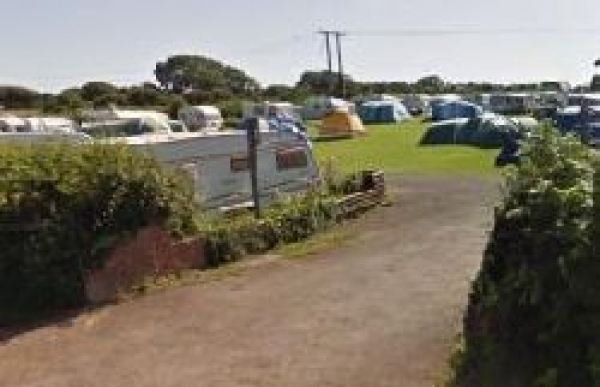 This AA 3 pennant touring site accepts dogs on leads, washing and shower facilities and level well drained pitches. The Campsite is only 1 mile rom Porthcawl and the beaches which are a combination of long sandy streatches and rocks and Rock pools. Coney Beach can also be found nearby at approximately a mile it can be reached on foot and leave the car behind. Near Porthcawl - a sandy composition 1.2 miles away. Near Porthcawl - a sandy composition 1.6 miles away. Near Bridgend - a sandy and pebble composition 3.9 miles away.